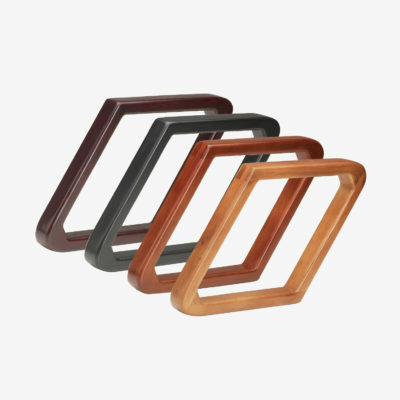 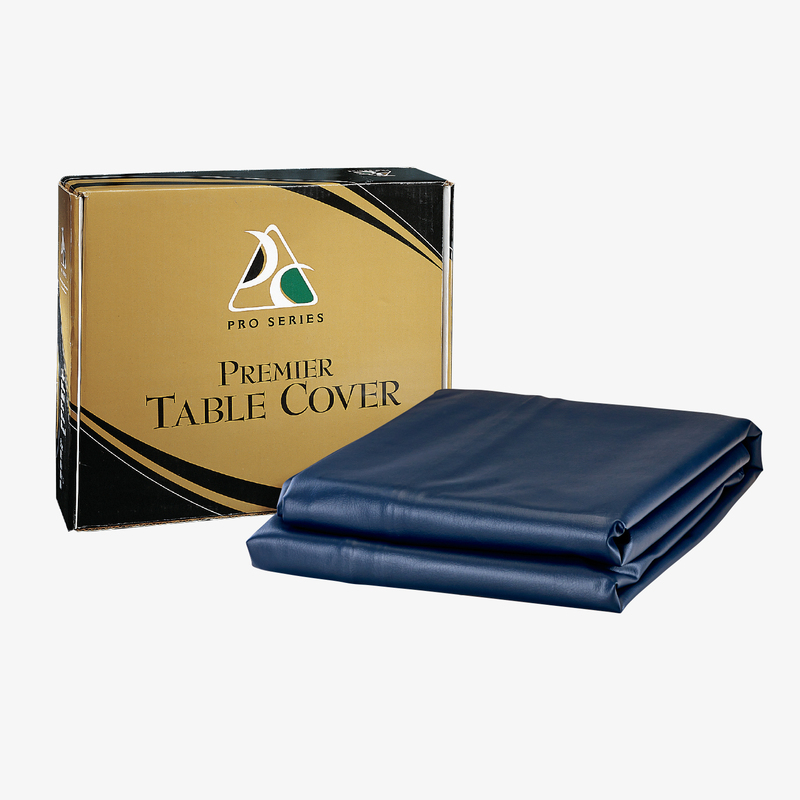 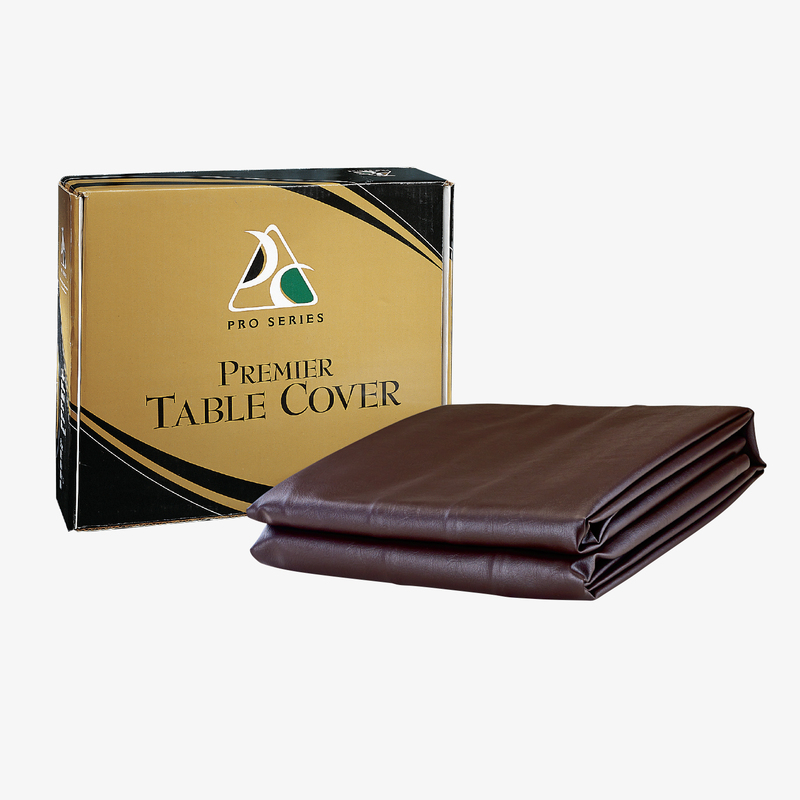 Pro Series table covers are available in your choice of seven different colors that match the most popular felt colors, and with 6 different sizes, we have the perfect fit for your table. Pro Series uses only nylon backing–no more messy fuzz on your table. 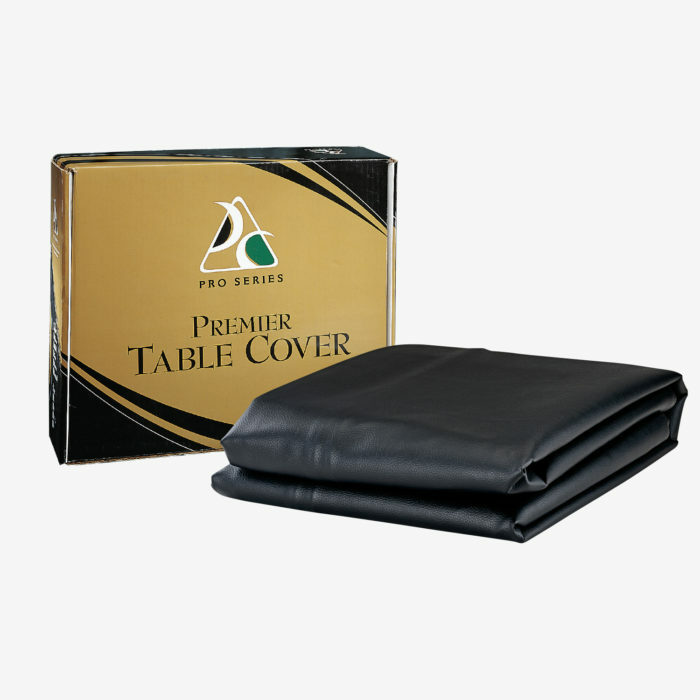 These high-quality table covers have double-stitched reinforced corners for durability. 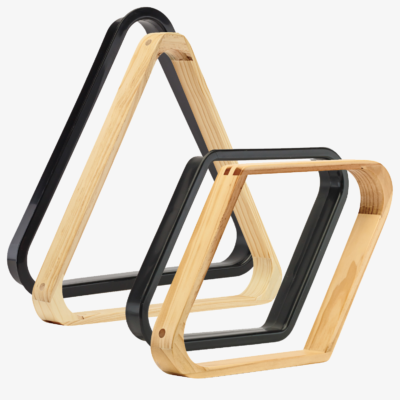 * Please note: 8 and 9 ft. modern sizes come in black only.